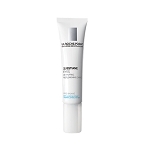 La Roche-Posay Active C Facial Skincare Normal/Comb. 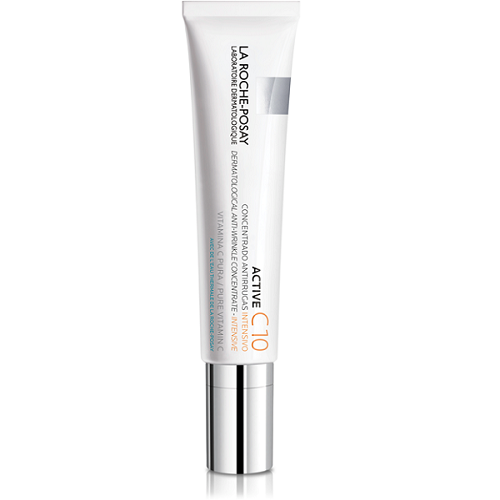 Vitamin C cream visibly reduces the look of fine lines and wrinkles. 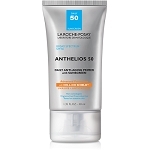 Smoothes skin texture and boosts radiance. 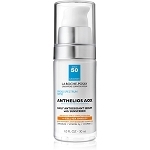 It keeps my skin moist and I use it daily, I have tried several skin products but could not see any results til I tried the LaRoche Posay products, it is in my daily regiment and would recommend it to anyone, my fine lines are less and my skin has a much clearer overall look, I have recommended it to several a of my firneds, they have not complained, GUESS they were as happy as I am. Use to visibly reduce the look of fine lines, wrinkles, and dullness. Use after thoroughly cleansing skin, apply morning and/or evening on face and neck.